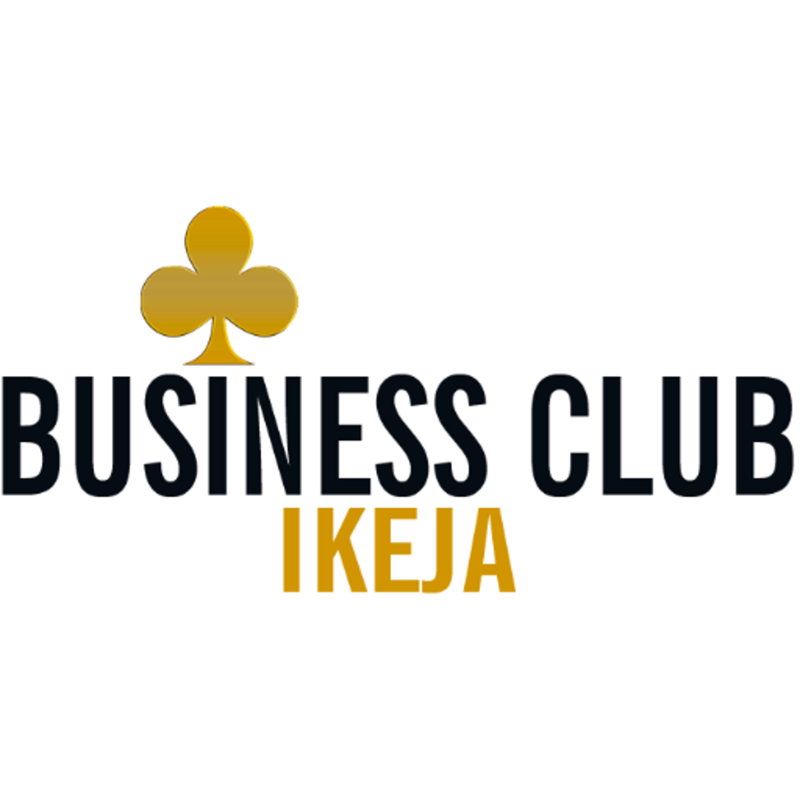 Business Club Ikeja, Business Luncheon | TMC | Toki Mabogunje & Co.
On June 16, 2016 at 01:00PM, the Business Club Ikeja, Business Luncheon will take place. It will be happening at Business Club Ikeja, Hakeem Balogun Street, CBD, Alausa, Lagos 23401, Nigeria. The Business Club Ikeja, will hold it’s next Business Luncheon on Thursday 16th June, 2016 by 1:00pm prompt at the Club House on 50 Hakeem Balogun Street, CBD, Alausa, Ikeja. Mr. Suh Kyoul, Commercial Attache – Republic of South Korea Embassy, will be the Guest Speaker at the event. He will speak on Reciprocal Business and Investment Opportunities between Nigeria and Republic of South Korea. Guests at the occasion will comprise of business executives from member organisations and their guests. The guest of honour is Prince Rotimi Ogunleye, Hon. Commissioner for Commerce Industry and Co-operatives, Lagos State.